Frank Stasio & his guests discuss the elimination of unemployment benefits in NC. 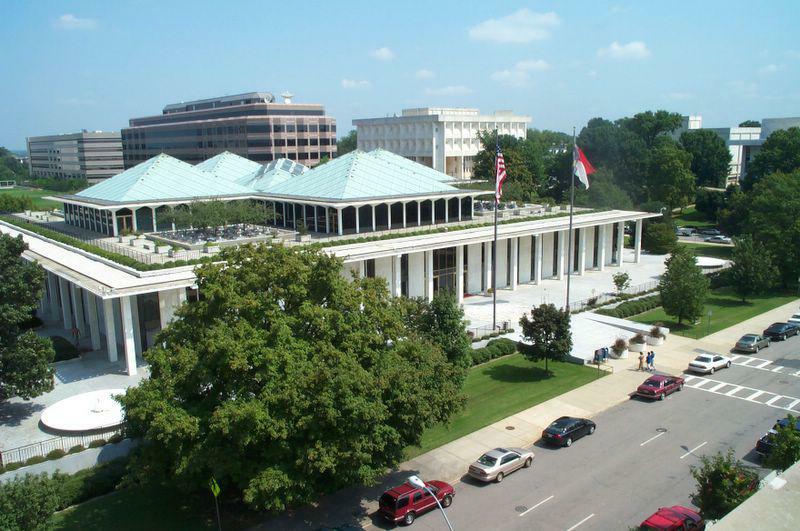 The North Carolina General Assembly recently decided to implement cuts to unemployment benefits as well as the maximum number of weeks one can receive unemployment funds. But altering unemployment benefits before the end of 2013 means North Carolina has been disqualified from receiving federal unemployment funding. This makes North Carolina the first state in the nation to be denied federal unemployment benefits. Today on The State of Things, host Frank Stasio talks with Laura Leslie, the capitol bureau chief for WRAL; Mitch Kokai, the director of communications at the John Locke Foundation; and Bill Rowe, the general counsel and director of advocacy at the North Carolina Justice Center. Leoneda Inge reports on the so-called 'unemployment cliff,' when thousands of people in NC lose their extended unemployment benefits on June 30. North Carolina’s “unemployment cliff” is fast approaching. That’s what civil rights, religious and other advocacy groups call June 30, the last day tens of thousands of people across the state are eligible for extended benefits from the federal government. There are last minute efforts underway to try to convince lawmakers to postpone the “cliff” until the end of the year. But, so far, those efforts have been ignored.